Summer is just a few weeks away. There are always a number of tasks for homeowners to complete to properly maintain their home. Some of those details are seasonal and some are constant. 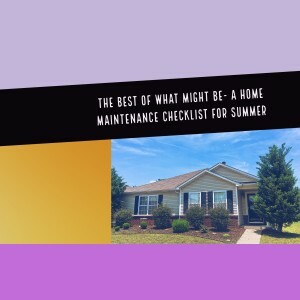 Here’s a summer maintenance checklist to help your home be the best it can be! To find relief from summer’s sauna-like conditions, make sure your A/C gets a tune up. To prevent unwanted problems, a regular inspection is a smart idea. This will save money in the future. Also, if your AC is running efficiently, your energy bills will be much lower. 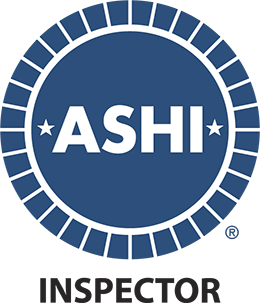 Experts advise changing out air filters once a month when using your unit everyday. Roof inspections are simple to perform. However, be sure sure you have a professional do it. The best time to do so is before and after a rainy season. This will often prevent water damage and leaks. Prevent clogged gutters and pesky leaks by cleaning your gutters. Make sure you do this every season. Especially during the summer and fall. Raise your hand if you love paying high energy bills. I didn’t think so. Check your windows to make sure the hot air isn’t entering. Routinely check the sealants by ensuring both the inside and the outside are completely sealed. If you find any open areas, caulking is a quick fix. It’s summer time. 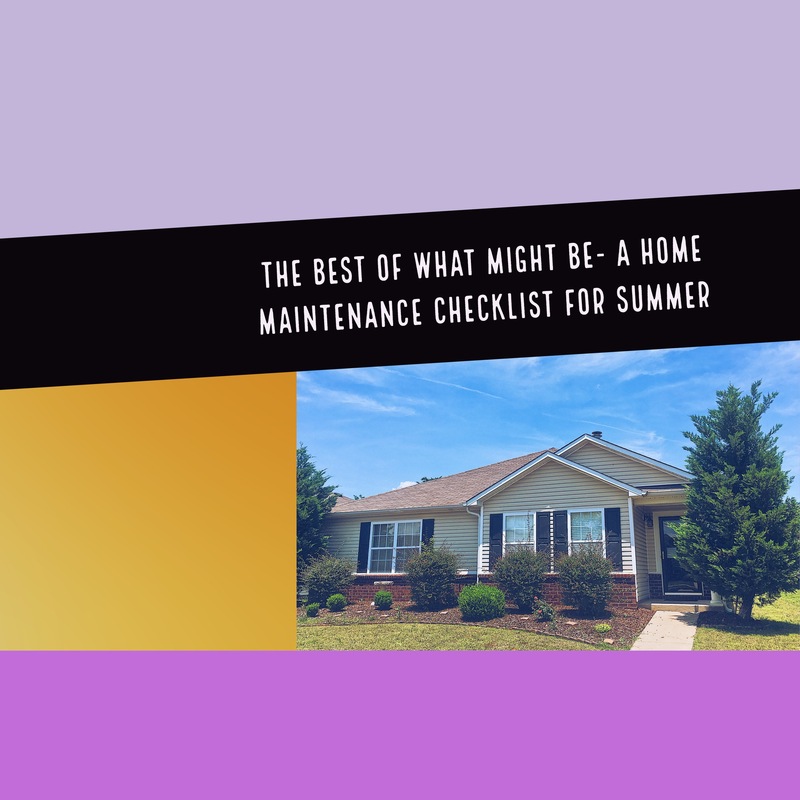 So you and the family are probably outside more- grilling, mowing, and hopefully getting your summer maintenance checklist completed. Keep your home looking fresh and blemish free with a quick power wash! Pressure washing will help remove concrete stains, dirt and mildew. You’ll be surprised what a difference this makes!